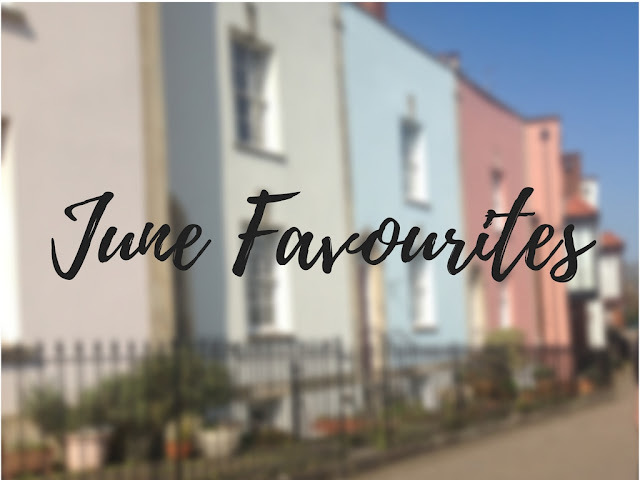 Hello everyone and welcome back to my blog which is now under a new name from abi vincent's home to home of abi! There is so much make up in the world, so much that I would loooove to have! But with low funds, I can only wish. So here is my wishlist! 1. Morphe eyeshadow palettes. 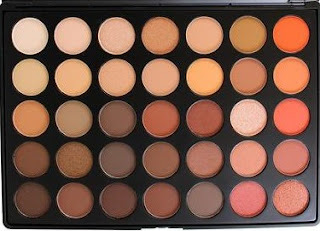 I'm going to be honest and say I want all of the 35-shade palettes. I can't just want one, I want them all, they all look sooooo dreamy! 2. Make up Revolution eyeshadow palettes. Along with the Morphe palettes, the Make up Revolution palettes also look amazing and I definitely would not mind having a few of those in my possession. I also heard they are great for beginners. And they're cheap! 5. Elizabeth and James Nirvana dry shampoo. 6. Klorane dry shampoo with oat milk. My hair is a pain to deal with and the roots becomes greasy so quick and easily that I have to wash it everyday. Though I am trying to stick to not washing it daily because I know that makes it worse, but in order for me to that I have to dry shampoo my hair. I use the Batiste one, but sometimes I hate the way my hair is/feels when I use it. Sometimes, it just makes my hair feel horrible. So I am on the hunt for new dry shampoos and these 2 come into a top 10 list at a reasonable price. 7. Real Technique brushes- I swear everyone loves these brushes and they're really good. 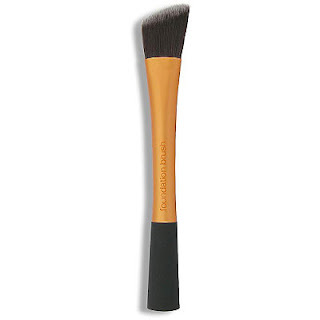 At the moment I have a Superdrug foundation brush and 3 eye brushes from Zoeva and would love to try a new foundation brush, and the RT brushes are probably the obvious ones to get as they're popular.